Zachary Cole Smith never intended to take almost four years to release DIIV's second album, so when it came time to deliver Is the Is Are, he went for it the only way he knew — by releasing a double album. Smith is fully aware of the eye rolling that comes with an artist demanding more than an hour of the listener's time, but to him, Is the Is Are wouldn't have happened any other way. "First of all, there has been a lot of time between records, and I did want to deliver something substantial," he says during a drive through Los Angeles. "It was conceived as a double record from the beginning. Just the number of songs I had, and to cover the amount of ground we covered, I felt it wouldn't be able to be as diverse as it is without having two full LPs." Smith's analysis runs much deeper than his stockpile of songs, though. "I also really wanted this album to have a very human quality that is easy to criticize," he adds. "When you think about double records, they're always associated with bloated, rock'n'roll excess, which is something I kind of wanted to play with. I wanted to make a record that, at first glance, seemed like a mistake or imperfect, but throughout the course of the record it wins you over." Is the Is Are (the title comes from a poem he commissioned for the record) expands the sonically robust dream pop of their debut, 2012's Oshin, by presenting DIIV's luminous sound in a wider scope, one that came with a desire to reject the conventions of rock music. "There isn't really one song that has a verse-chorus-verse structure," Smith admits. "The songs are based more on Krautrock. They're more driving and less predictable, and follow their own structure without being forced into a chorus or verse or a solo or a bridge. Also, I mixed the record myself and I don't think I really knew how to do that. But I just kind of owned it because I knew what I wanted it to sound like. There were a lot of decisions I made that were experimental, just based on me having no idea what I was doing." Lyrically, Smith allowed himself to open up and address the personal troubles he's been dealing with over the last couple of years — specifically his 2013 arrest for heroin possession. 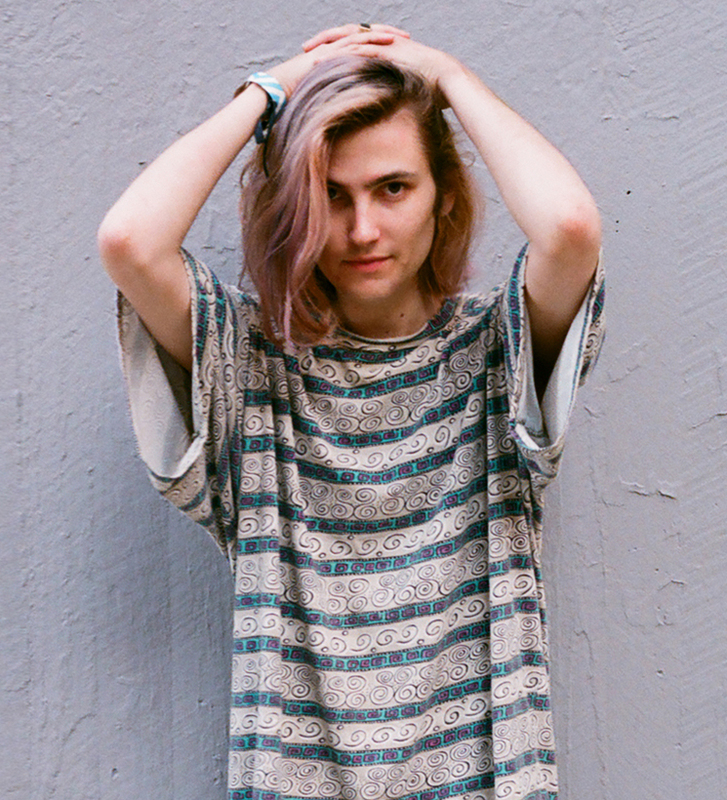 Smith sees Is the Is Are as an opportunity to prove that DIIV has a future. "It was important for me though to make a good record for a lot of reasons," he explains. "But mostly just to save my own name, so I wouldn't spend eternity as a footnote as the guy who got arrested for drugs. I think after that happened, if I didn't make a good record, we would have been a flash in the pan. My name wouldn't have been associated with music, it would have been associated with these more sordid things, which was a very terrifying prospect."